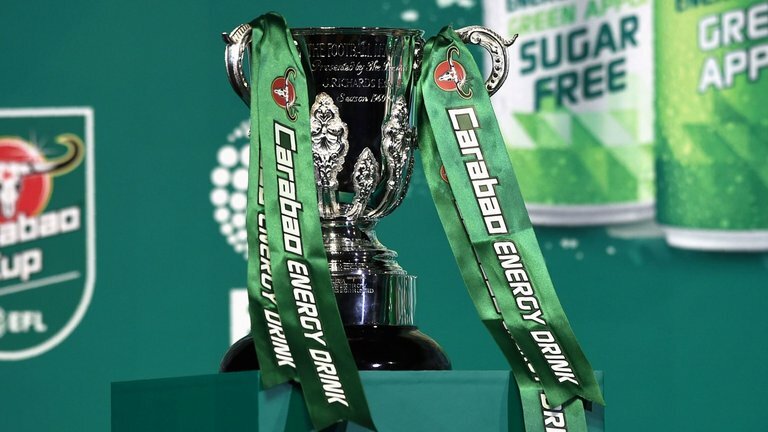 Previously known as the Carling Cup, Milk Cup, Coca-Cola Cup and so on, the League Cup will be called Carabao Cup this year thanks to sponsorship. Also, note that Carabao sponsor Chelsea. Last Season, Mourinho and Manchester United won the League Cup. The winners get to automatically qualify for the second (qualifying) round in the UEFA Europa League. Fact: Liverpool has won the tournament a record number of 8 times out of 12 finals appearances. Not this season though. Arsenal will play out of form West Ham at the Emirates. West Ham did manage to beat Tottenham 2-3 in the previous round. But the odds on manager Slaven Bilic being sacked has dropped indicating that he may be the next manager casualty. West Ham has defensive problems with injuries as well. Arsenal to win 2-1. Bristol City is the only Premiership team left in the League Cup this season. The only thing in their favor would be a home advantage and the few injuries to key players that have plagued United of late. One should expect United to win this comfortably but we have seen weirder things in football. United to win 1-3. Chelsea only recently beat Bournemouth 0-1 in their last encounter in the Premier League. Bournemouth is struggling for form in the relegation zone in the League. The League Cup may be their only hope for winning anything this season. Chelsea will play Ampadu, Musonda, etc. and grind a win at the Bridge. Expect Chelsea to win 2-0. This game should be the closest to call with Leicester in a new-found form and City wanting to rest key players. Islam Slimani is the highest goalscorer in the competition with 4 goals this season. Expect this game to end 2-2 and go on to penalties. These sides will face each other on the 18th of November, a month before their quarter-final meeting in the League Cup.